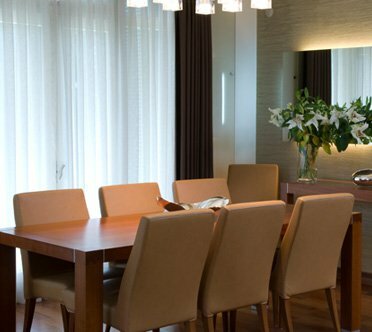 Barstools.co.uk stock a contemporary selection of dining chairs & kitchen chairs that are beautifully made and built to last. We offer strong an hardy kitchen chairs such as our Eames style chair, or for those of you who fancy something a little more lively, check out the eye catching Grazia acrylic chair. For dull and lifeless kitchen diners that need bringing back to life, a designer dining chair could be exactly what you need. Browse our wide range of dining chairs today, and take free next day delivery on every model.